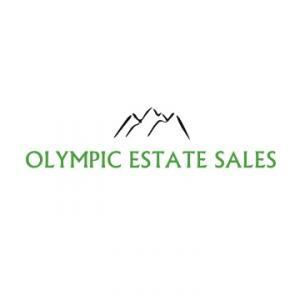 Olympic Estate Sales is a family owned and operated business located on the Kitsap Peninsula. Whether you are interested in having a sell due to the loss of a loved one, downsizing, moving or in preparation of selling a home, Olympic Estate Sales can assist in making this a stress free experience for you. We take pride in offering friendly and efficient service with the most competitive and fair prices in the area. Poulsbo Estate Sale - Tools, Furniture, Hardware etc. 1/2 off all items today! Downsizing Sale with vintage and household items! This company has posted a total of 5 estate sales. Only the most recent 4 sales are shown.